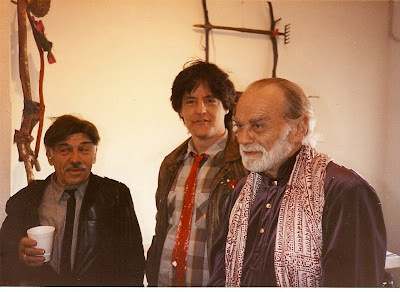 the only picture I took of Norse was with Kevin Killian & James Broughton in San Francisco in 1987. Thanks for finding this wonderful old photo, Alex. Brings back so many memories.